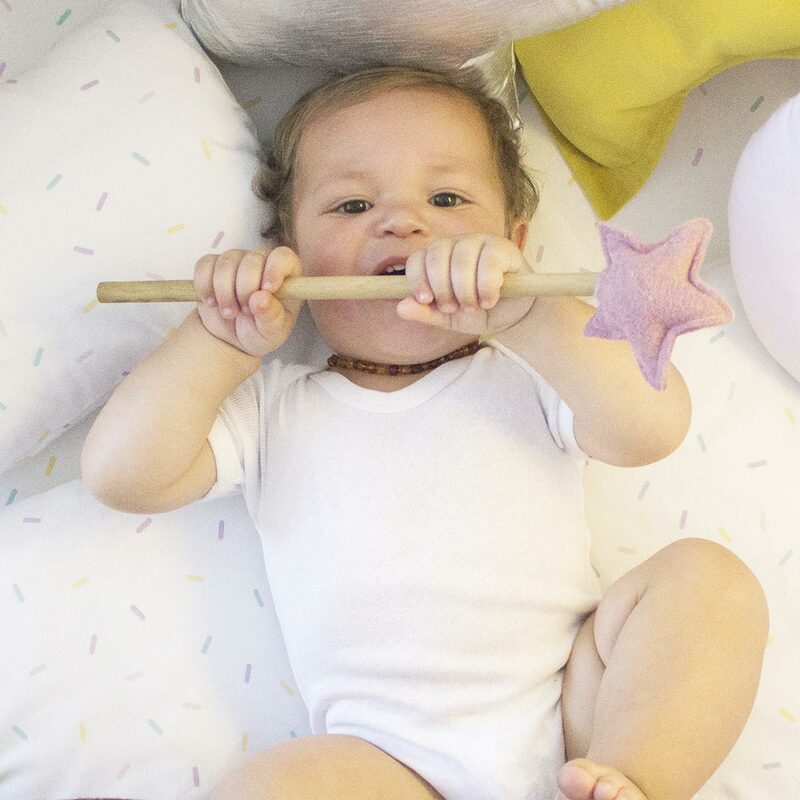 Sleep sweetly with our sweet as Sprinkles Cot Set. Because all you need is love and extra sprinkles! 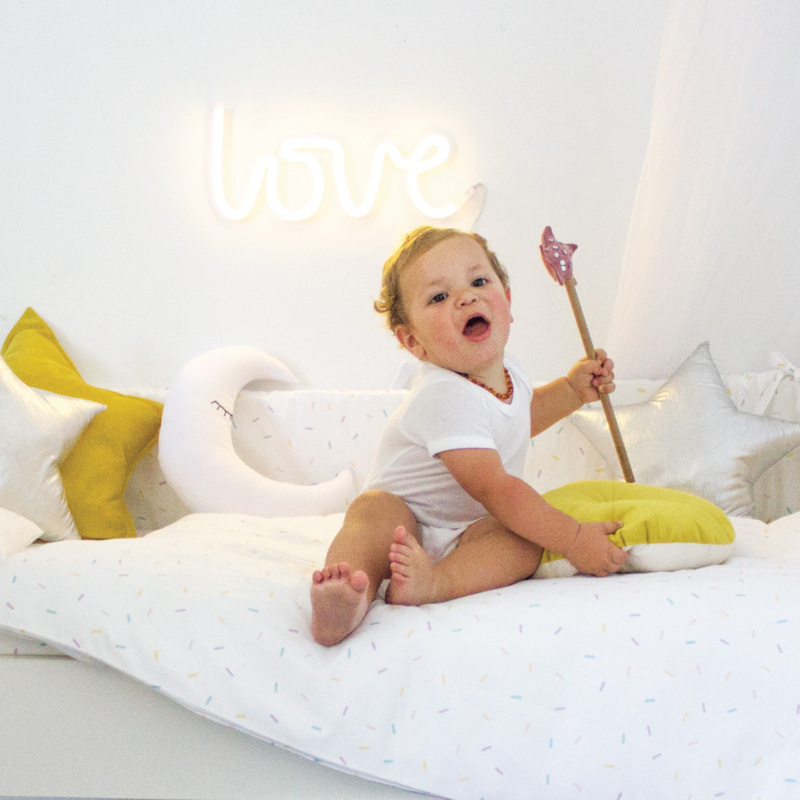 The Sprinkles Cot Set by Bunni features pastel-coloured sprinkles on a white background. 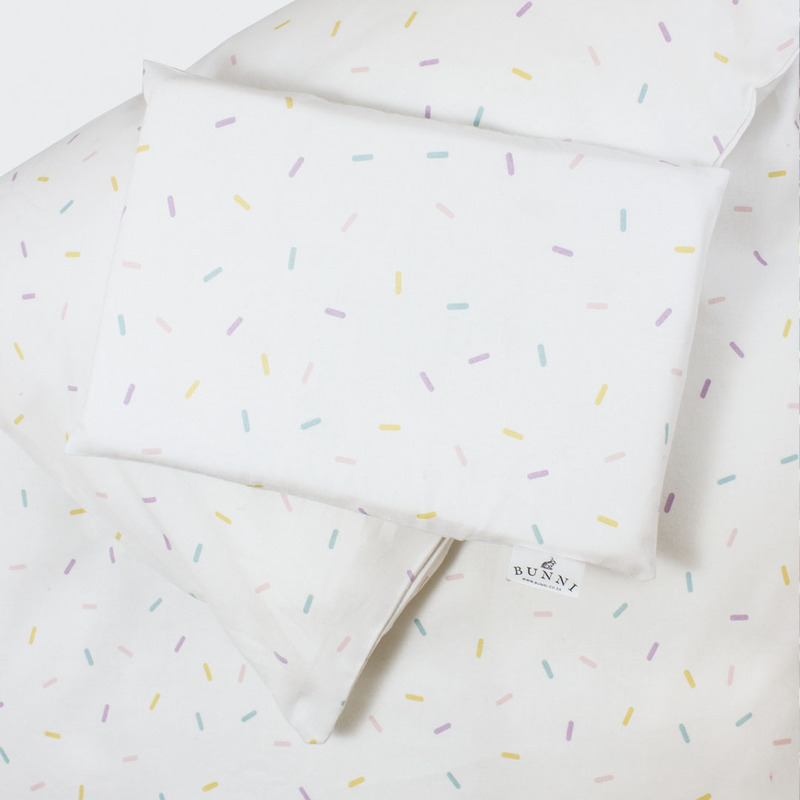 This gorgeous cot duvet cover set from Bunni is a unisex design that will bring fun into any bedroom. 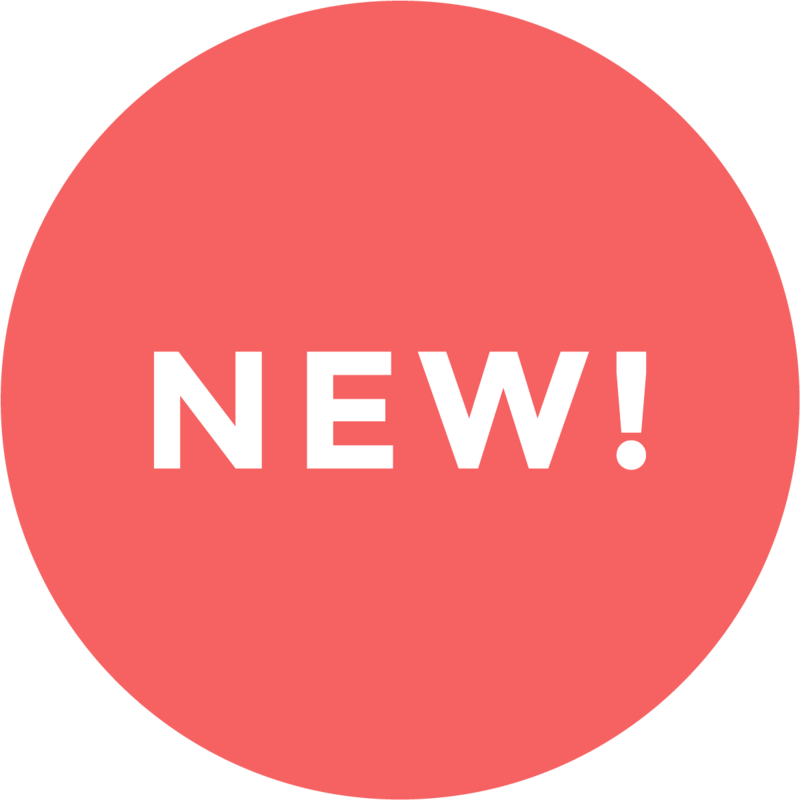 Printed onto 100% cotton this set will send your baby to dreamland in no time!